Can some please explain to me why Justin Vernon, the guy from Bon Iver, feels the need to use so much auto-tune. He’s one of my favourite musicians thanks to his guitar playing, song writing ability and vocal rage, but I don’t understand why he uses this god awful invention so much. It sounds cheap, and when you compare it to his non auto-tuned voice, its nothing. 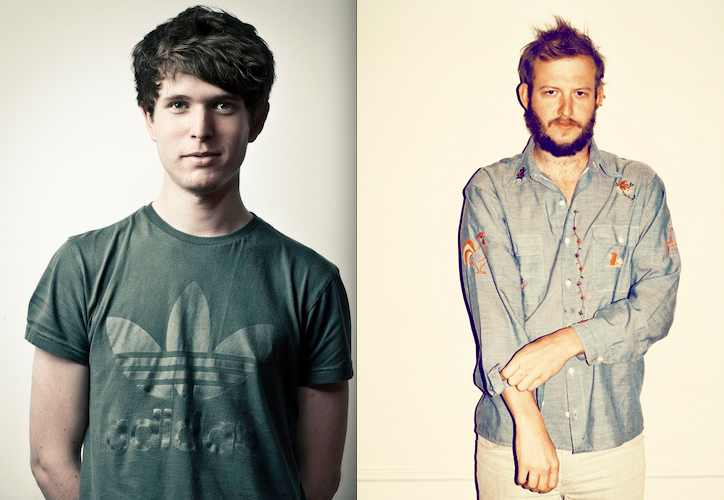 This new collaboration with James Blake, ‘Fall Creek Boys Choir’ is going to take some getting use too. I’m not a massive James Blake fan, but hopefully I can see past that and enjoy what they have created. For now I will just sit here and scratch my head when I hear it and think about better times.